Best instructor around, works on any faults or errors until you master them and explains in full detail what you need to do to improve. 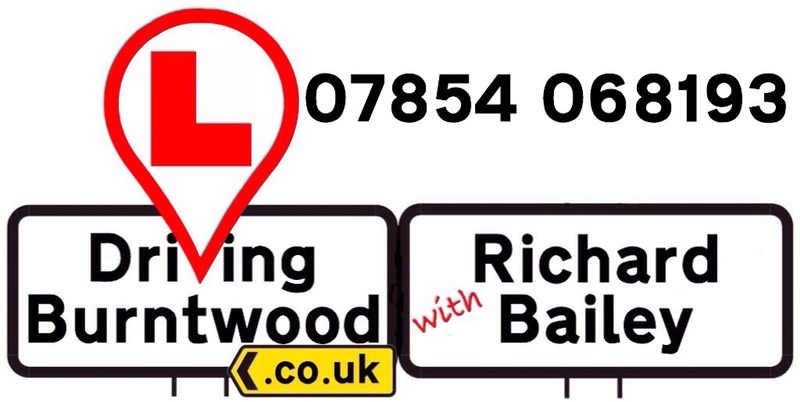 I believe I was a bad driver before I met Rich but think he turned me into a good one! Rich is a great guy too, turns up on time and has a laugh with you which is important bc you spend a lot of time together. 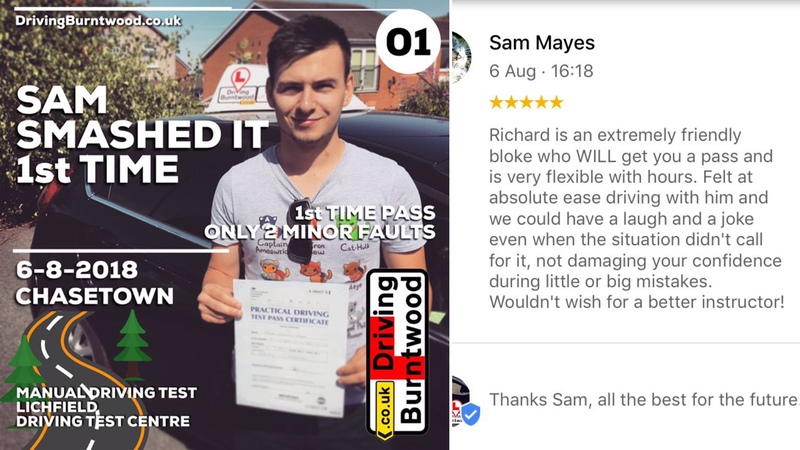 Rich was a really great driving instructor; very patient and understanding. 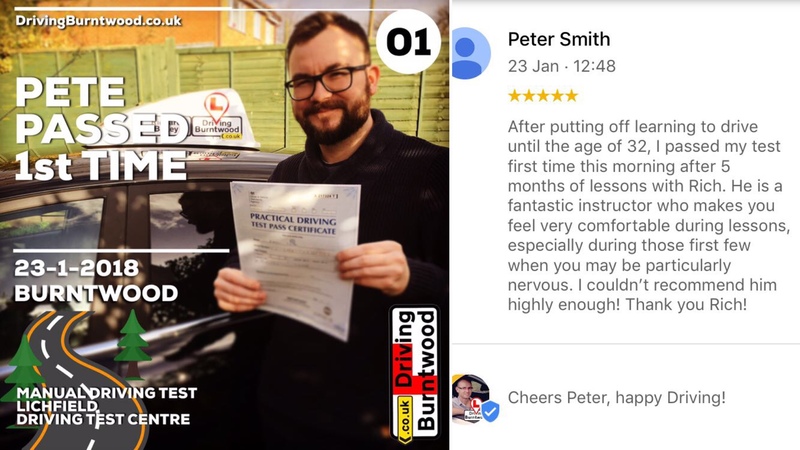 He helped me gain confidence and actually enjoy driving as with previous instructors I struggled to. I would recommend him to anyone looking to start driving!